Northern Ireland will be without Will Grigg for Thursday's European Qualifier at home to Estonia, live on Sky Sports. The 27-year-old striker will also miss Sunday's clash at home against Belarus and has returned to Championship side Sunderland for treatment on his ankle. 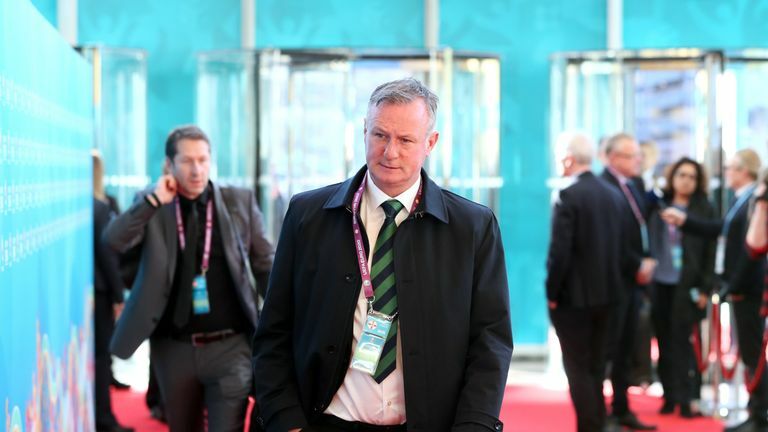 With key players missing, head coach Michael O'Neill is expecting both the squad's depth and inexperienced players to be tested and he rued another missed opportunity for Grigg to play for his country. "Will's ankle is an ongoing problem that he's had for some time," he said. "He wasn't going to be in contention tomorrow night and it was unrealistic to expect him to be ready for Sunday. It's a blow, Will has never really had a run for us. "He has carrying the ankle injury since January and only stayed on the pitch on Saturday because Sunderland had used their three subs. It was in his best interests to let him go back to his club. "We have other options but it is disappointing. In the Nations League, Will showed he's capable of scoring at this level." Along with striker Grigg missing, Corry Evans remains a doubt for Thursday's match after picking up a hamstring injury on Saturday playing for Blackburn Rovers. The midfielder and defender Gareth McAuley did not train with the squad on Wednesday, while O'Neill added that winger Gavin Whyte was nursing a niggle. Griggs absence leaves Kyle Lafferty, Liam Boyce, Josh Magennis, Conor Washington and 21-year-old Paul Smyth as options in attack. 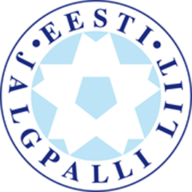 Meanwhile, left-back Ken Kallaste has been called up for Estonia after midfielder Sander Puri withdrew due to a muscle injury. 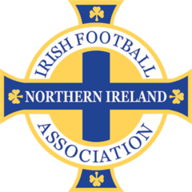 This will be Northern Ireland's 15th qualification campaign for the European Championships, with the Green and White Army enjoying just one successful attempt, qualifying for the 2016 tournament. Northern Ireland's Kyle Lafferty has failed to score in his last 12 games for the national team, last finding the back of the net in November 2016 versus Azerbaijan at Windsor Park. Estonia are an awkward side, they turn up and defend. 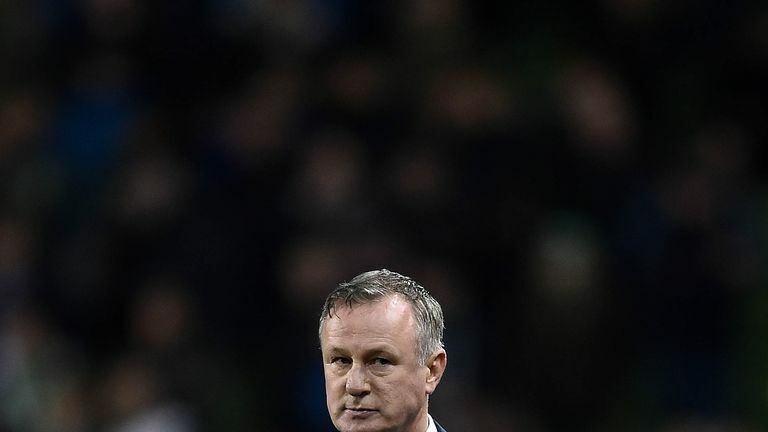 It's mainly the atmosphere at Windsor Park that win these games for Northern Ireland. They have good energy and they are very much a unit, no real flashy players, but they know how to get the job done and they know the importance of winning the first game at home.